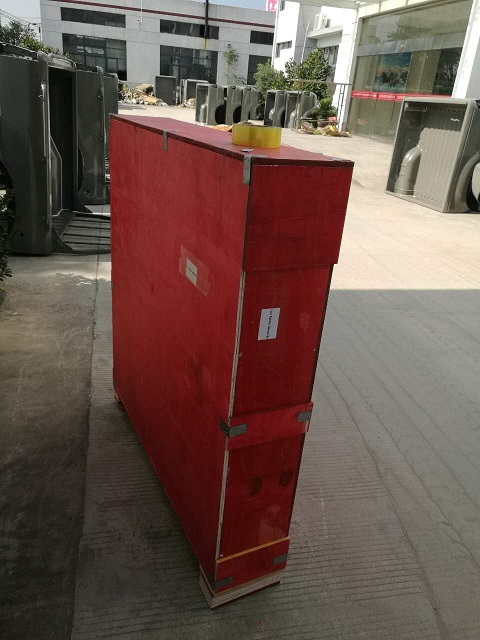 A tail gate for RENAULT CLIO4 was being sold in this place.This is a spare auto part to replace the damaged part.our products have passed ISO9001 certification.our customer comes from more than forty countries.The tail gate is made of steel.The OEM NO. 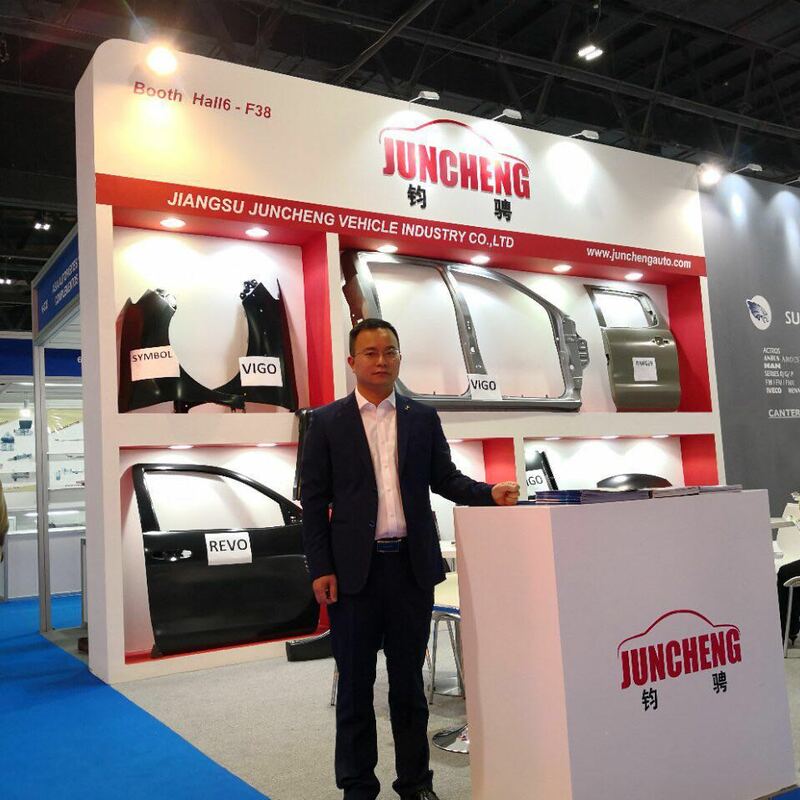 of this product is 901009631R,it can be the replacement for renault clio4.we can ensure that our product was carefully crafted,and the product is worthy for you to buy.JUNCHENGAUTO have been the china no.1 which sell and produce auto body metal parts by struggling six years.we have our own factory which is in the Jiangsu BAOYING.We sell many kinds of Automobile Sheet Metal Parts,but our main products is for RENAULT and pick up.This is the guarantee for customer to our quality and the price.Our principle is insist selling the automobile Sheet Metal Parts both of best quality and lowest price.In the end ,we promise to return our products if there is any questions about our products.if you want to know more details about our products please connect us. 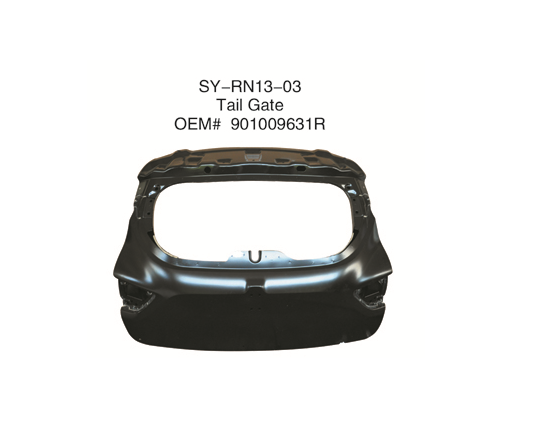 Looking for ideal Renault CLIO4 Tail Gate Manufacturer & supplier ? We have a wide selection at great prices to help you get creative. 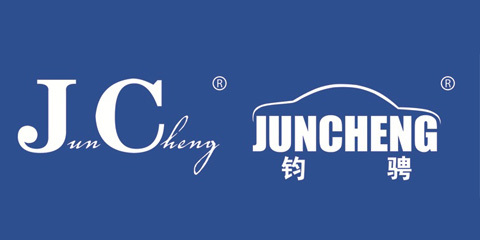 All the Auto Used for Renault CLIO4 are quality guaranteed. 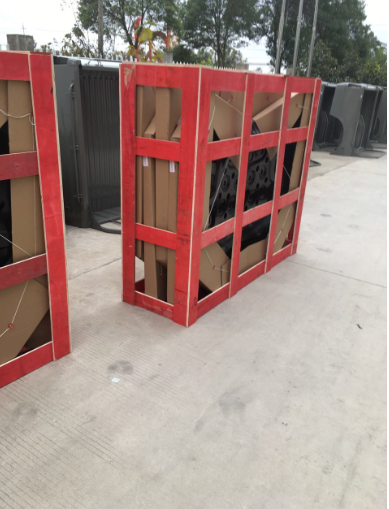 We are China Origin Factory of Metal Sheet Part for Renault CLIO4. If you have any question, please feel free to contact us.